you on the road to the heart of the Bay of Kotor. 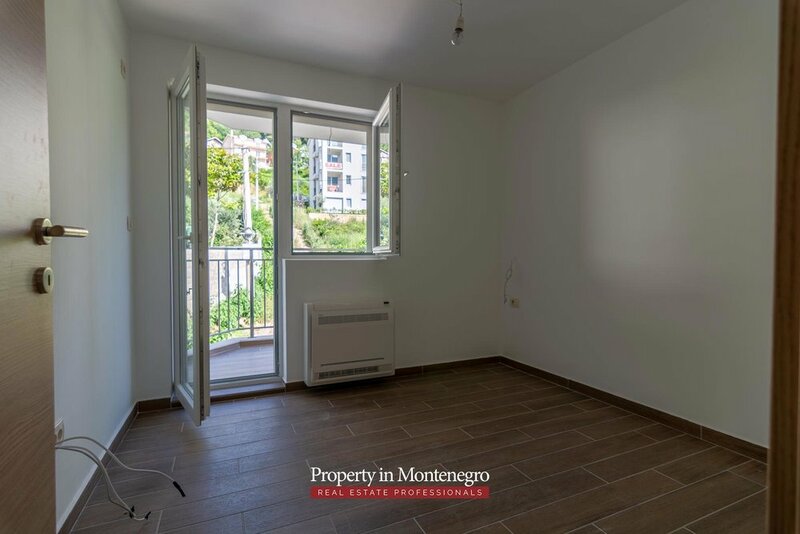 This two bedroom apartment will welcome you in the small village of Lepetane. 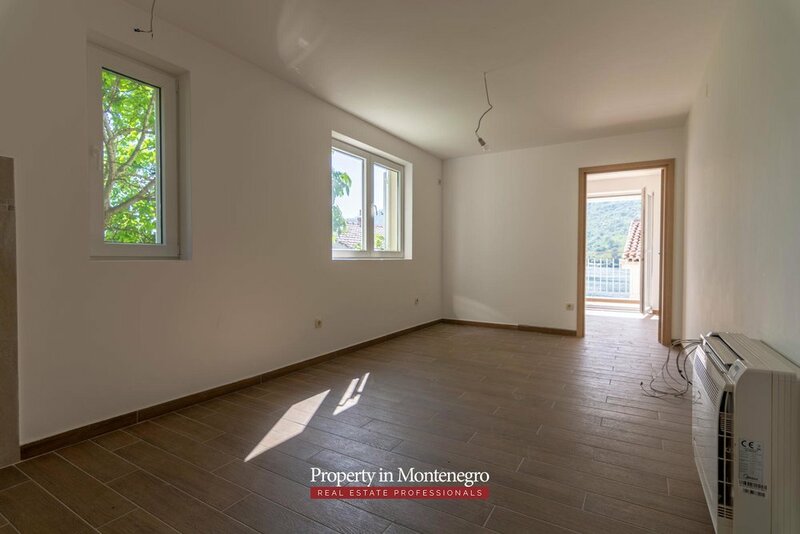 The total area of 46 m2 is divided between the living room, kitchen, one bathroom and two bedrooms. Apartment has two balconies, one of which faces the sea, while the other has the orientation towards the hills. High quality finishing materials complete this beautiful unit and make it the perfect fit with its stunning surrounding. Apartment is located in the immediate vicinity from the sea, with a beach and a place for a smaller boat.